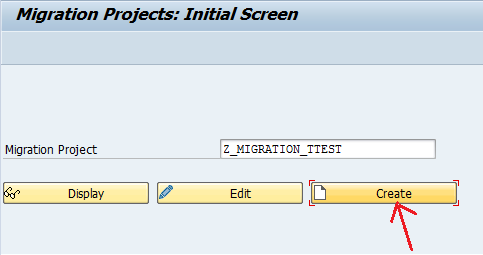 In this blog I will be in continuation for migration steps of Transactional Data from 3.x to 7.x using SAP tool – RSMIGRATE. As an example, we are migrating the transactional data flow for cube – 0QM_C06. NOTE: Make sure that data flows are in sync in D/Q/ P, since if we transport the new 7.x migrated dataflow to Q and P , this will overwrite the existing 3.x flows in Q and P .
I will be further in continuation for Common errors and their fixes when using RSMIGRATE.